The finalists of the Fifth Thailand International Piano Competition (TIPC) will perform with TPO and guest conductor Thanapol Setabrahmana. The concerts will serve as the final round of this prestigious event. Considered one of the most prestigious music events in the Kingdom, the Thailand International Piano Competition brings together an international body of pianists to compete for over one million baht in prizes. 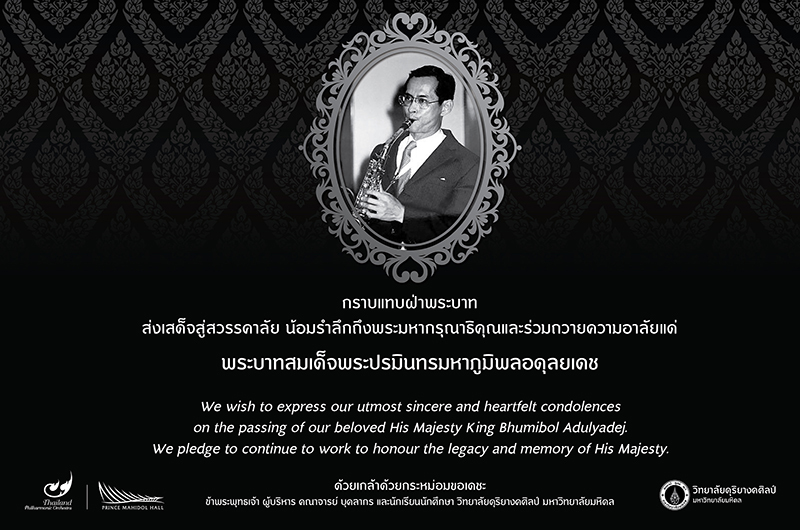 The competition is organized by the piano department at the College of Music, Mahidol University and held every three years. Competitors pass through a challenging set of rounds that culminate in a final round and a chance to impress a panel of judges by performing a chosen concerto with the Thailand Philharmonic Orchestra. Only five competitors enter the final round, which takes place over two days on July 20 at 7 PM and July 21 at 4 PM in the grand environment of Prince Mahidol Hall. Finalists are given a choice of five concertos to choose from including Mozart’s dark D-minor concerto, Beethoven’s no. 4, Chopin’s Second, Schumann’s A-minor, and Mendelssohn’s first piano concerto. 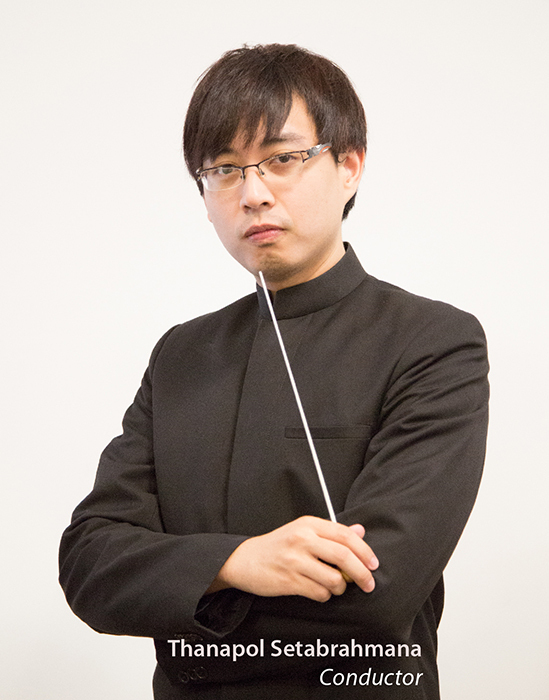 Youthful Thai maestro Thanapol Setabrahmana, a frequent guest conductor, will lead the soloists in the chosen concerti. This year’s judges include Thai pianist Korak Lertpibulchai, American Sean Chen, Dr. Peter Amstutz, Alexey Lebedev, and Albert Tiu. Join TPO and the many young hopefuls to choose the next piano superstar at the 5th edition of the TIPC in July.